Dr. 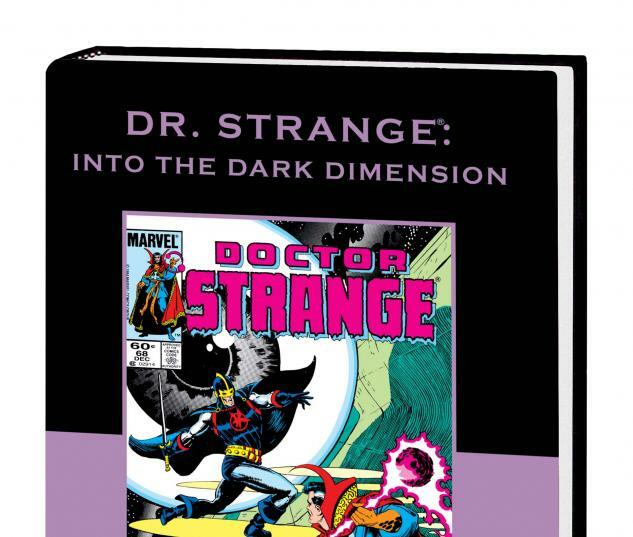 Strange, the Master of the Mystic Arts, starts his day by curing a mystically cursed sword and ends it by overthrowing a dimensional dictator! 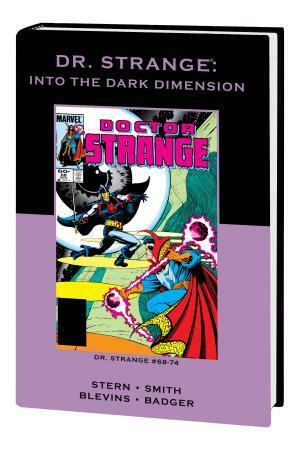 The Sorcerer Supreme faces threats on cruise ships, military bases and alien planets - seeking to restore the cosmic balance! 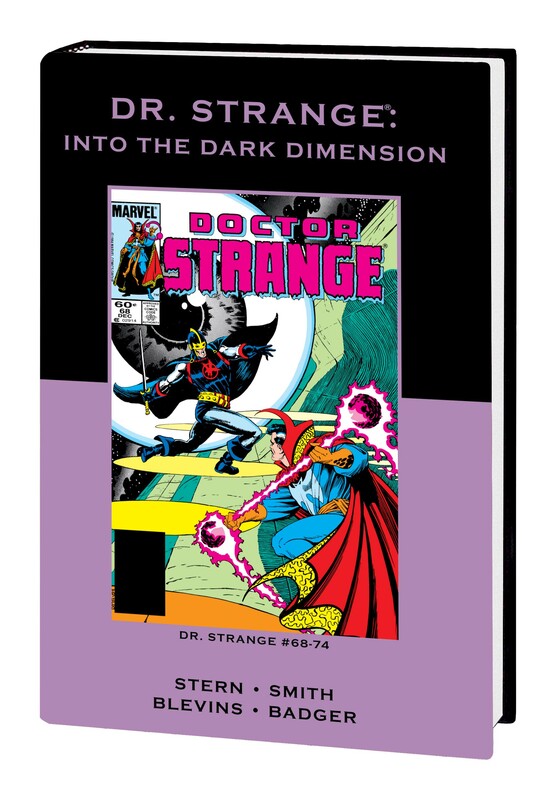 And as the origins of the Dark Dimension stand revealed, Strange's true love, Clea, heads the rebellion against her evil mother, Umar! Featuring the Black Knight and the Beyonder! Collecting DR. STRANGE (1974) #68-74.